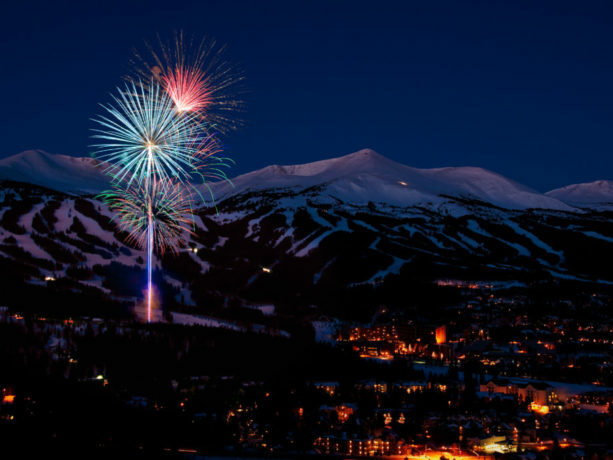 Drop into Breck this New Years! 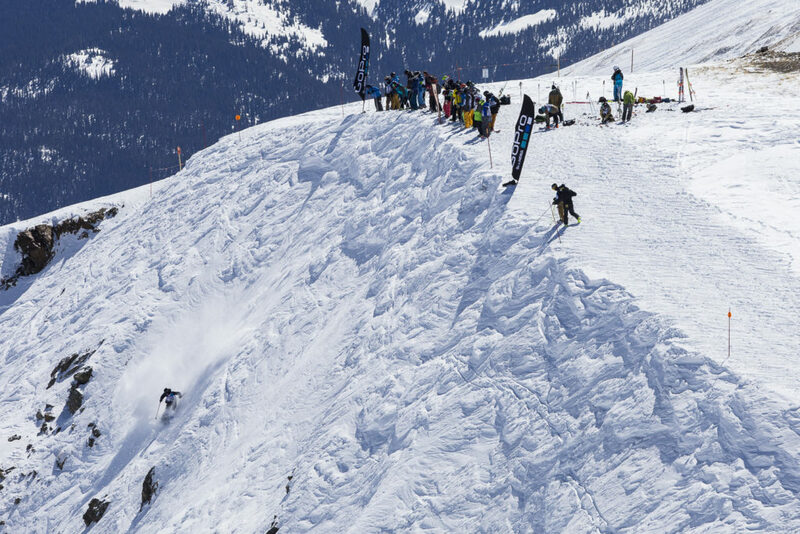 New year, new powder in Breck! 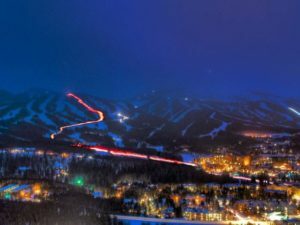 Ski patrol dances down the mountain with torches to celebrate the New Year. 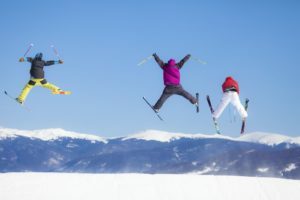 There’s nothing like skiing Breck with friends to celebrate the New Year!